​Hi, I'm Ken! A Coach and Trainer based in Pittsburgh, PA, with clients across the globe. I'm passionate about running, cycling, triathlon, and health. While we all have different training and fitness goals, my friends, athletes and clients are united in their quest to create the best version of themselves imaginable. With that core philosophy, I believe in working individually with my clients to find an approach that best meets their needs. From classic training methods like periodization protocols, to the Maffetone Method, VDOT2 tables, ancestral training techniques and more, I love collaborating with my athletes to develop the program that's right for them. As a certified Senior ChiRunning Instructor, Running Coach, Personal Trainer, Spinning Instructor, and Health Coach, I place a major emphasis on skills and proper movement. We'll get you fast, fit and race ready the right way! Shoot me an email if you'd like to learn more. 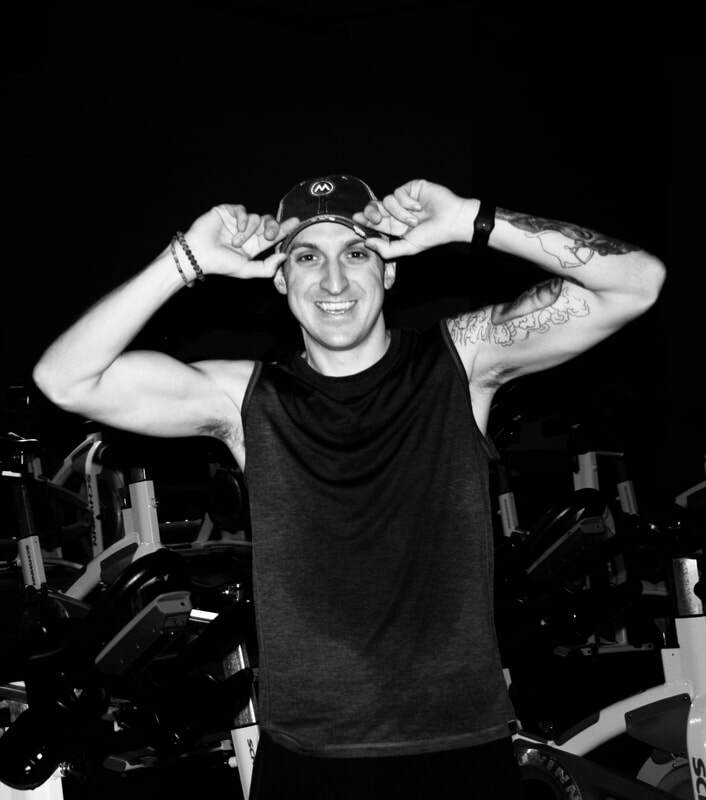 You can also connect with me for a Spin Class or Personal Training at Mecka Fitness in the South Hills of Pittsburgh.